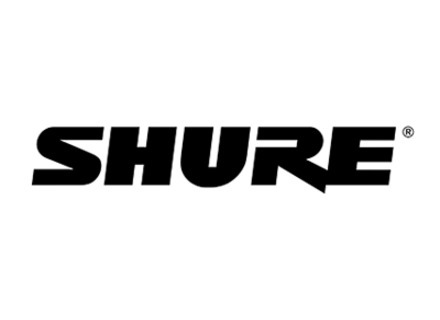 The Shure SM57 arrived on the scene in 1965 and quickly became a fixture in the pro audio world. The versatile, solidly built, yet inexpensive dynamic mic is great for guitar cabinets, snare drums, horns and lots more, both onstage and in the studio. Besides its considerable studio and stage usage, it's been the presidential podium mic for decades.